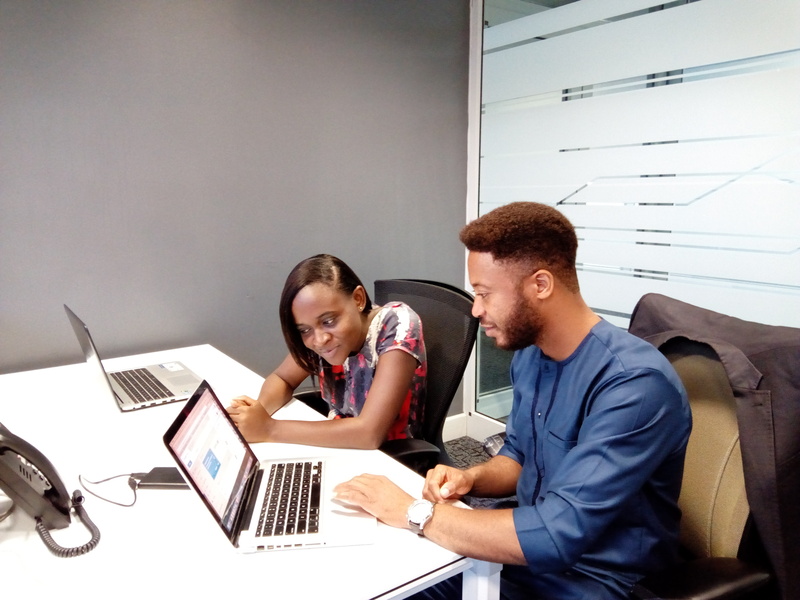 Codetrain offer mentoring sessions to students. They offer guidance and hands on support to enable students to gain practical experience. In the picture above, our mentor Richard supporting one of our students on her project. Codetrain teaching fellows constantly work with students to complete their projects. They offer guidance and hands on support to enable students to gain practical experience. 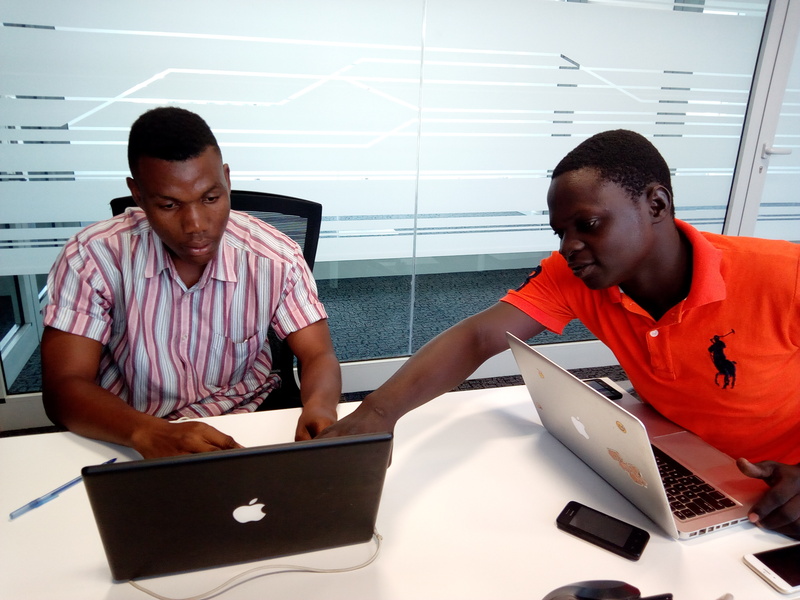 In the picture above, our teaching fellow Awal is supporting one of our students, Elikem in Android Development.